Your face is firmer, toned, and protected, to fight against the signs of aging. The Generous Day Cream is smooth and filled with actifs ingredients. A "pleasure" texture to apply in the morning. 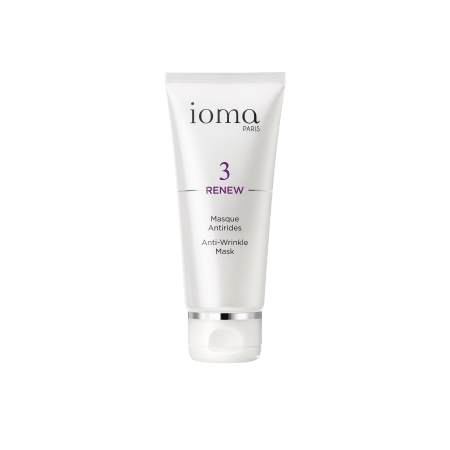 Appliquer la Crème Généreuse Jour IOMA le matin sur votre visage et votre cou parfaitement nettoyés. Its smooth texture gets you immediately comfort an well-being. This care of exception tones up, firms up and protects your skin against the ageing. Browse our selection of recommended products with Generous Day CreamI personalize my Beauty ritual.